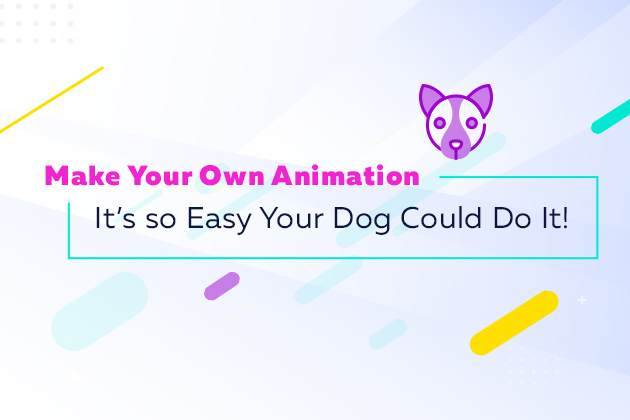 Make Your Own Animation – It’s so Easy Your Dog Could Do it. Can you have your cake and eat it too? Can you create an insanely professional animation with a platform that even Fluffy your dog could master!? YES! You can make a character move and spin and sing “Baby Got Back,” in only 6 steps. 1. 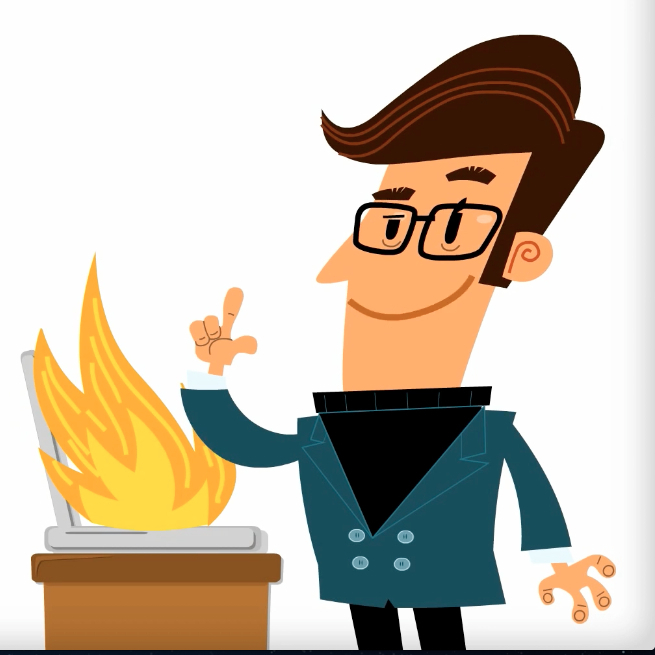 Choose a RIDICULOUSLY Awesome, SUPER-EASY automated software animation program. Logic dictates that if you start with a hard, complicated software program, then your journey to making animations will be hard and complicated. So choose right from the get-go and you’ll have an easy ride. 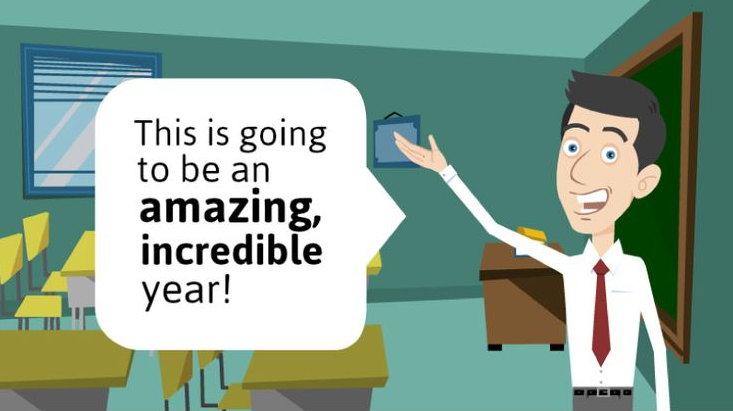 Lucky for you, advancements in technology have created a new era of super-easy, automated animation making software. 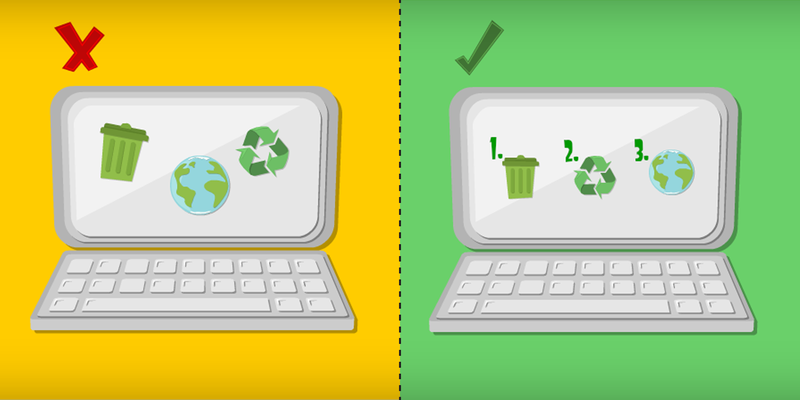 That means no more techie, time-consuming programs. No more spending a few days to learn software. No more building animations from scratch. The world works on instant gratification, and the platform that can give this to you is the one you need. 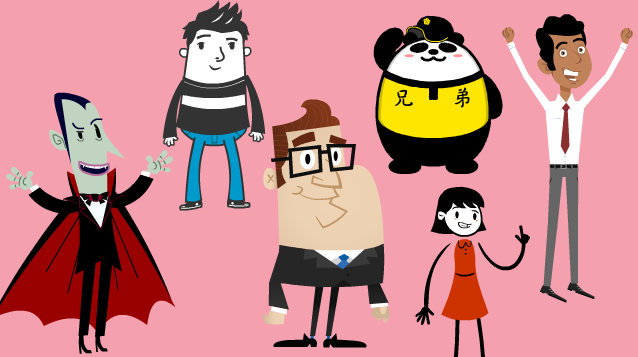 Powtoon is the instant gratification of the animation-making world. Don’t get me wrong, programs like Toon Boom and Photoshop are great, but they just aren’t that easy to use, and they aren’t as quick to learn. 2. Write Out Your Goal in One Sentence. Once you have chosen the EASIEST animation software on earth, you can jump right into it. First, define the goal of your animation. 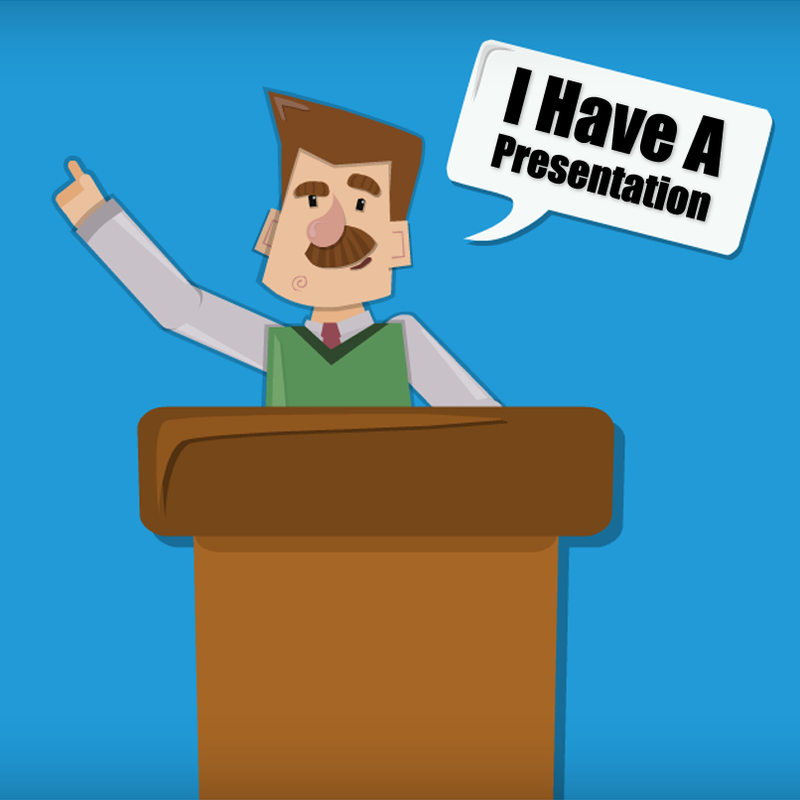 Are you creating an advertisement, a short movie, a video resume or a business presentation? What’s the purpose of your animation? Write it down in one sentence, right now. A. Pull them in – “I knew that I was a good dad the day my daughter brought me her first fish.” Huh!? Start off with a sentence that piques curiosity and has an element of surprise or plays on emotion. B. Introduce yourself – at some point in your script introduce your company, product, or yourself. Who are you? Are you a someone I should rely on, or are you a source of entertainment? C. End with a bang – whether it’s a call-to-action, an appreciative thank you, or a powerful life lesson, your animation should end with a punch. 4. Choose your characters from a collection of pre-made characters. Ever heard about the paradox of choice? It’s a psychological phenomenon that occurs when people are presented with too many options. Instead of being excited about so many different choices, the opposite happens; people become overwhelmed and frustrated, leading to a state of paralysis and indecision. When it comes to animation, there are so many micro-nano details that it can cause the brain to OVERLOAD, aaaaarghhh! Do you really need to be staring at the computer screen, editing pixels, choosing from 50 shades of grey or fixing the texture of a body part? NO! It is much easier and faster to choose from a collection of pre-designed characters and then customize them to look and move the way that you want. 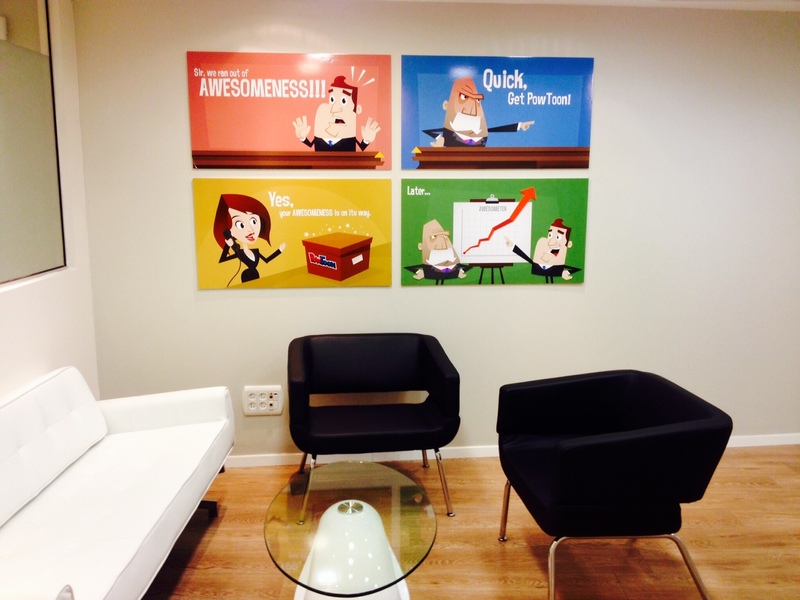 Choose a program that lets you do this; You show the cartoons whose boss! Should your characters be silly and goofy, set behind a template of rainbow fields and flying bubbles? Or would you like serious business suit profiles and city skylines? Hey, you may not even know which style or characters will work best until you set them to action. So try them out, the right program should let you test out different characters, icons, and scenes with a click of the mouse. The last and final step has arrived; adding audio! It is time to bring your animation to life. 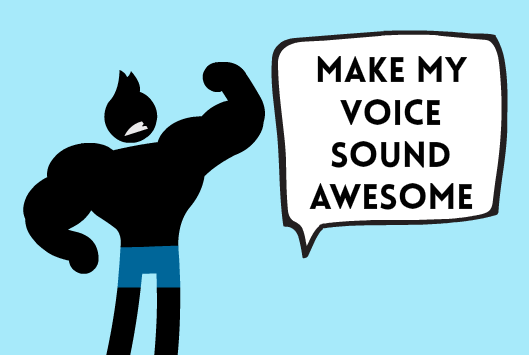 Will you narrate your script or add an awesome background beat (or perhaps both)? If you choose to record a voiceover, then grab a glass of water and a mic, clear your throat and start speaking. 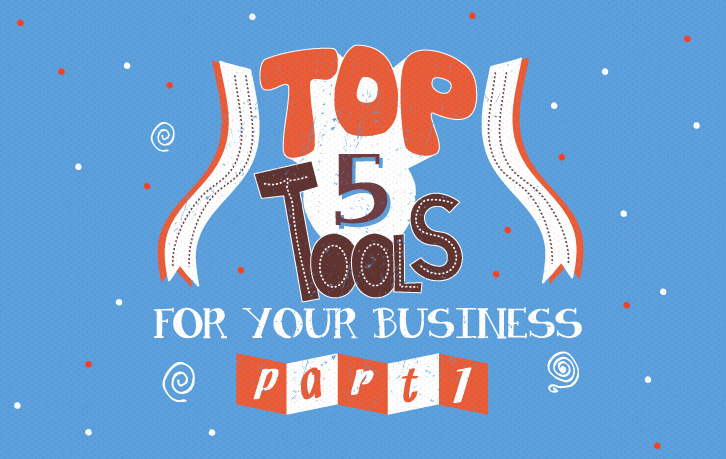 Your platform should have a free recording tool and a library of music at your fingertips (hint hint, thanks Powtoon). But, If you don’t have recording tools on your platform or you would like to use a piece of audio from an existing recording, then download Audacity. It is a great software tool for recording clean voiceovers and exporting them as different files. Or… You can just ditch the voiceover. If your animation has speech bubbles or does such a great job visually telling your story, then just simply add music. Download your favorite songs and let Beyoncé or Frank Sinatra do the work for you! Yes, I’m serious, congratulate yourself. I only added this last step in because, well it’s really fun to cross things off of lists. 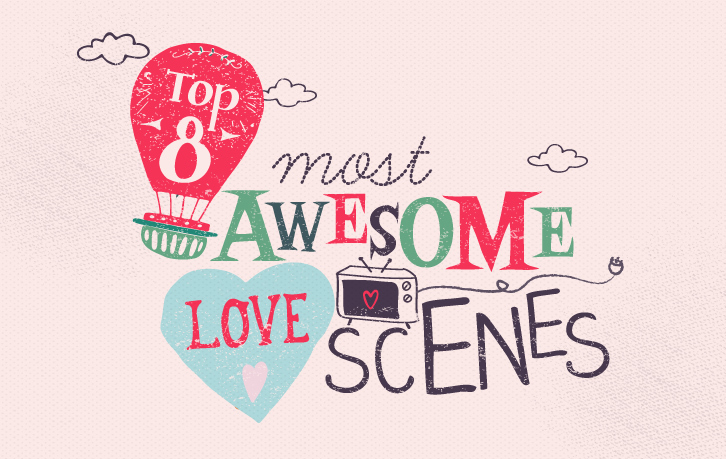 There you have it, you just made your own animation in 6 steps! Animation making technology has come a long way. New automation software now gives EVERYONE, including you and me, the ability to become our own animators! So, take advantage of the era of instant gratification. Go ahead, make your own FREE awesome animation… Before your dog beats you to it! 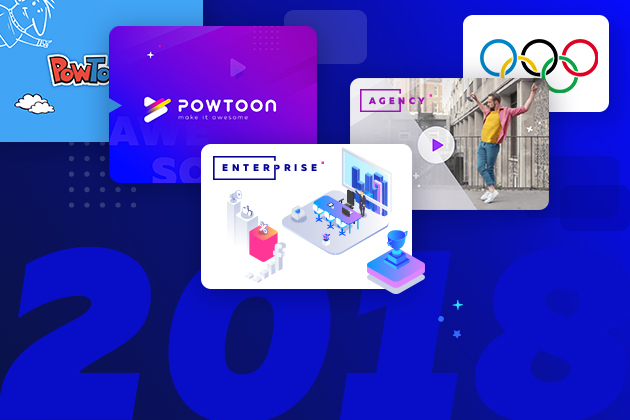 2018: Video (& Powtoon) EVERYWHERE!